Andhra Bank Recruitment 2017-2018 Application Form for 18 Counsellors Posts. Andhra Bank Counsellors Jobs Notification 2017 Released. The Candidates are requested to Download Application through Official website www.andhrabank.in. The last date for submission of applications is 21.10.2017. 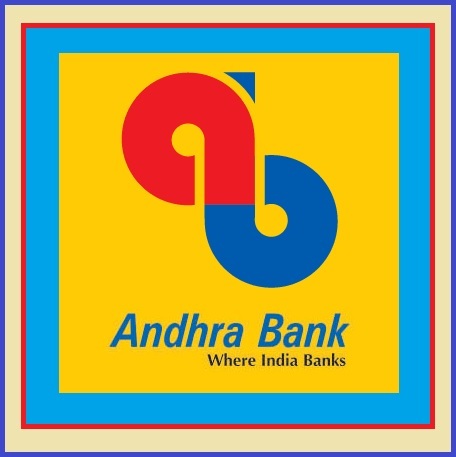 Andhra Bank pattern of examination, Andhra Bank Syllabus, Andhra Bank Question Paper, Andhra Bank Admit Date Release Date, Andhra Bank Exam Date, Andhra Bank Result Date etc. Andhra Bank Recruitment 2017 Counsellors Posts Across India. Age should not exceed 62 years as on date of appointment, Physically active and of sound health. Persons of age group 25 years to 62 years with relevant experience may also apply for FLC counselor posts. (iv) Caste and attested copies of relevant documents should be addressed to “jana Chetana Financial Literacy & Credit Counseling Trust, C/o Andhra Bank, Financial Inclusion Cell, 3rd Floor, Head Office, 5-9-11, Dr Pattabhi Bhavan, Saifabad, Hyderabad-500004.” by post so as to reach us by 21.10.2017.